In Fiji words like ‘paradise’ come to the lips very easily. That’s because this archipelago nation of 333 islands is blessed with a blissful panoply of palm-fringed beaches, iridescent coral reefs and smiling locals. 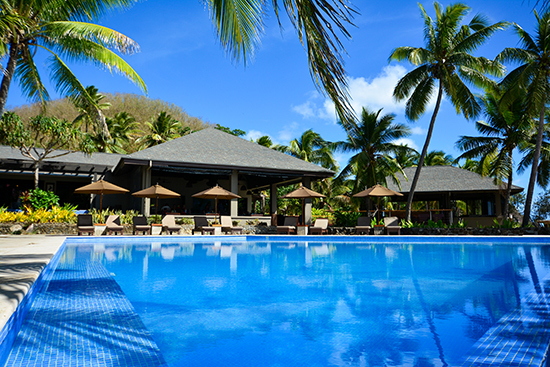 A favourite stopover after a trip to New Zealand, Fiji is a treasure trove of wonders. Inland you’ll find orchid gardens and hot springs, soaring mountains and tropical rainforests. In traditional villages you’ll meet friendly locals, keen to show off their unique Pacific culture. And across Fiji you’ll eat well. The country has a great selection of food, from Indian and Chinese dishes to Fijian cuisine itself. 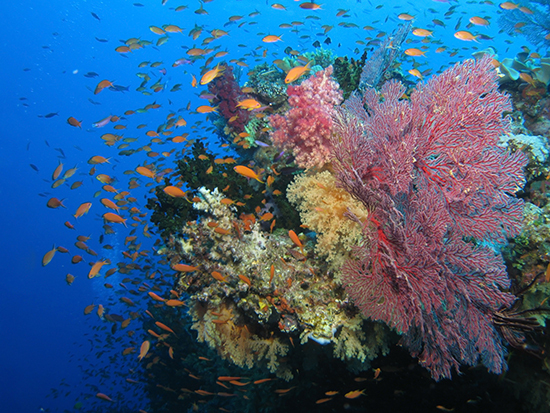 Don’t forget underwater Fiji, which is utterly spectacular. There’s fantastic and accessible diving here, as well as brilliant snorkelling over pristine coral reefs. And just in case you hadn’t quite got the message, there are white sandy beaches galore for the fly-and-flop gang, backed up with the full repertoire of beach barbecues and top spa treatments. But as wondrous as it is, Fiji is not beyond reach; it’s just a three-hour flight from Auckland and four hours from Christchurch, and features all levels of accommodation, from backpacker-affordable to top-end five-star resorts. If your pockets are deep enough you can even book a whole island: Yasawa Island Resort, in the sparsely populated Yasawa Islands, has 18 luxury bungalows and its own private airstrip. There’s so much to choose from. Main island Viti Levu is rich in natural delights, but dive deeper into the archipelago and you’ll discover stunning atolls like Mamanuca – if it reminds you of the Tom Hanks film Cast Away it’s because it was filmed there. Don’t miss the second-biggest island, Vanua Levu, or Taveuni and Kadavu either. April to October is a good time to visit, as temperatures fall along with humidity levels. 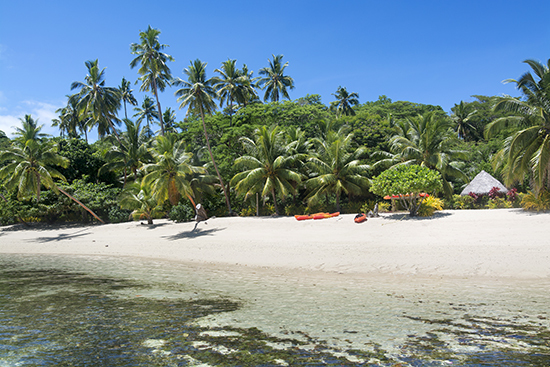 Of course the beach is the main draw, but do try to leave your lounger; with so many islands – only a third of which are inhabited – Fiji is fantastic for trekking and island-hopping. Soak up the nation’s strong island culture and its living tradition of arts and crafts, and dip your toe into city life at Lautoka, where you’ll find museums and bars. So grab a coconut water – the coconut palm, or niu in Fijian, is known as ‘the tree of life’ here – and say bula (welcome) to Fiji!